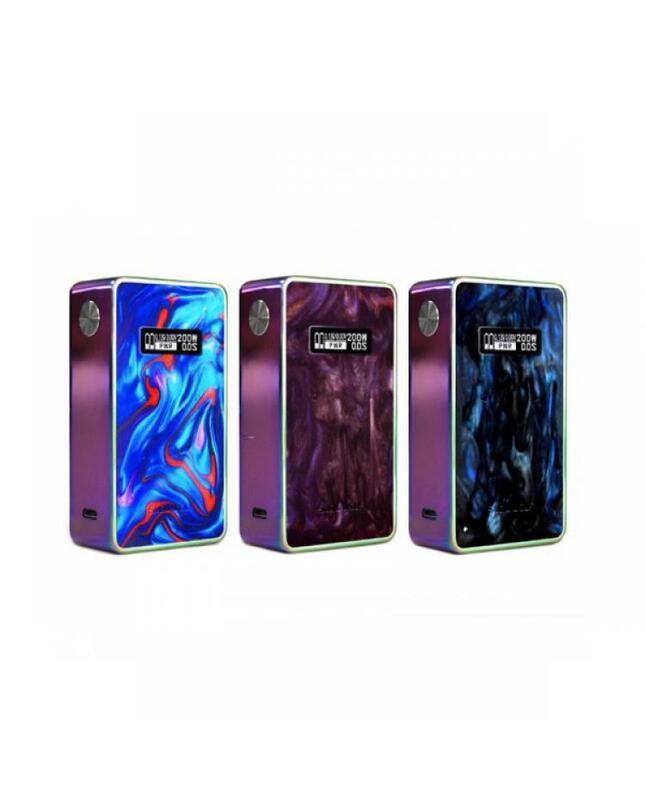 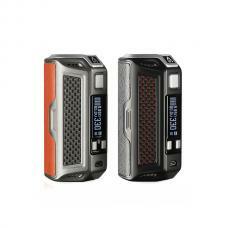 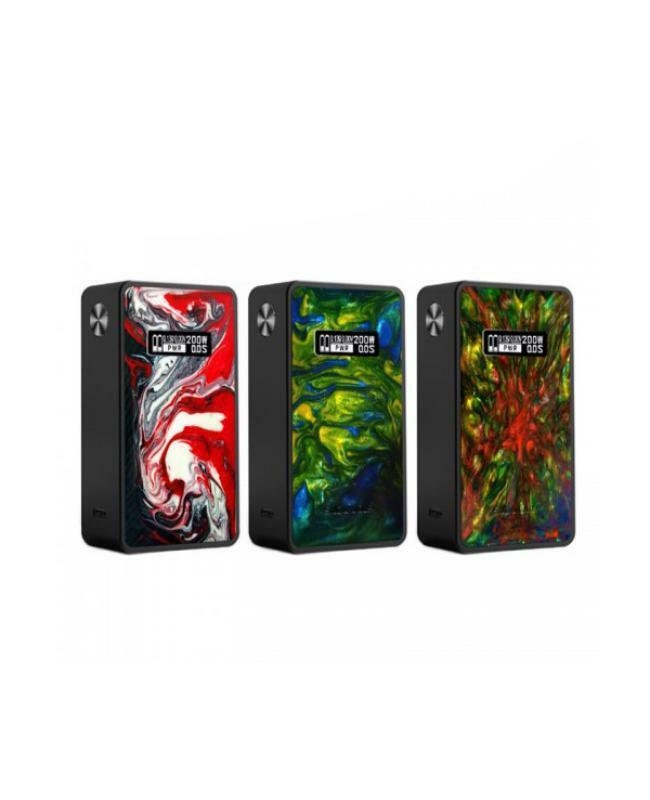 Newest Snowwolf 200W-R temp control box mod, with high-quality stainless steel structure, front and back with resin panel, six fashionable colors available. powered by 2pcs 18650 batteries and max output 235watts, the new snow wolf vape mod supports resistance as low as 0.05ohm, different working modes switchable, it supports VW, TCNI, TC-TI,TC-SS and TCR, snow wolf 200W-R features full temperature control function, under temp control mode, it supports NI200, SS, TI vape wires. 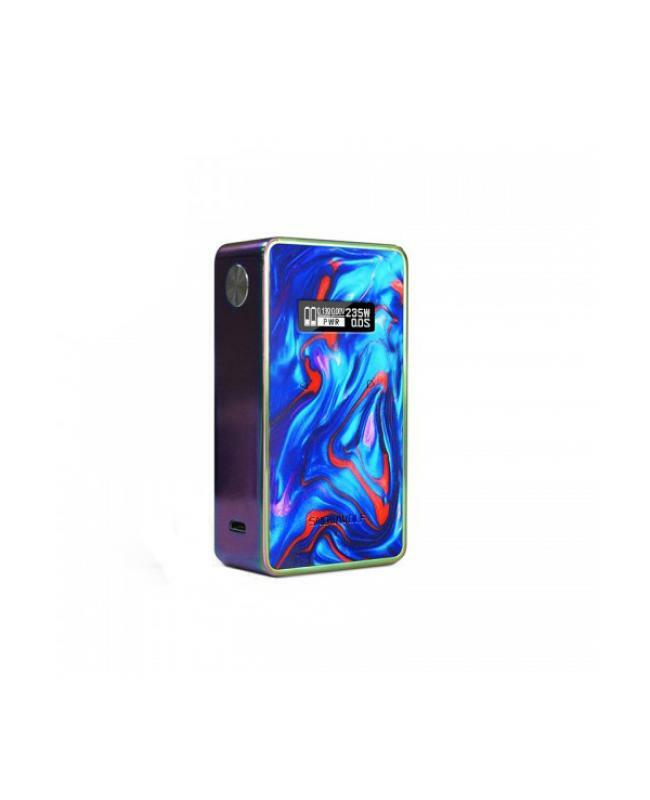 snow wolf 200W R features 0.91inch OLED screen, will show the vaping data clearly and brightly, the smooth up and down buttons bring great hand feel. 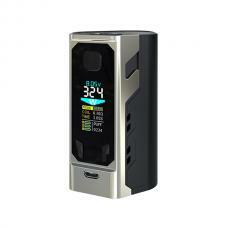 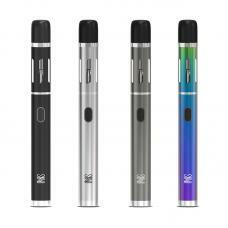 the magnetic battery door allows vapers to replace the batteries easily and quickly. 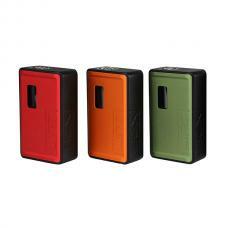 multiple functions to keep the vape safe and reliable.